A FREE family-friendly event with music, canoe trips, making workshops and a chance to find out more about the new riverside sculptures. 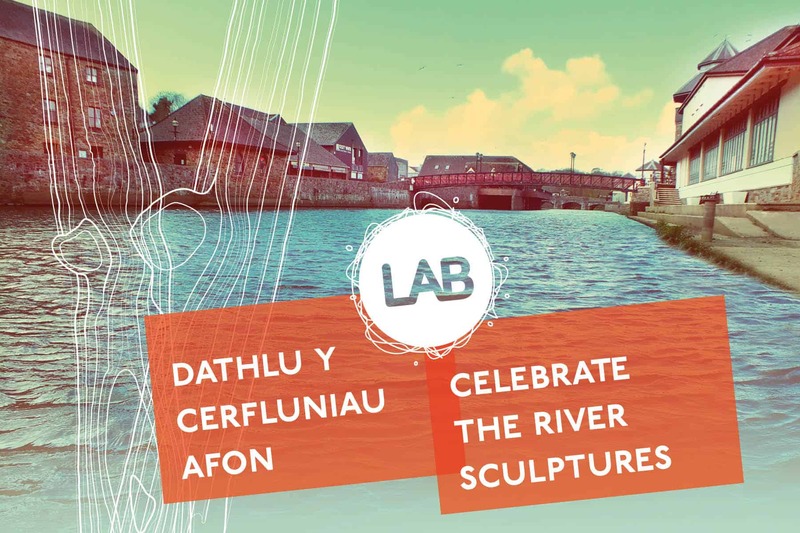 The event will take place along the riverside in the Riverside Shopping Centre and will complete the Lab 3-year art and regeneration initiative supported by the Arts Council of Wales through the Ideas: People: Places programme. Haverfordwest’s Mayor, Councillor Sue Murray will unveil an interpretation panel at 2pm.